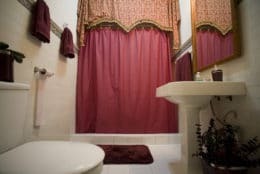 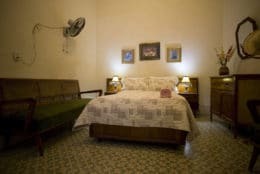 Olga, one of the very first people to start renting rooms in Cuba, rents 3 comfortable rooms in her colonial and tastefully decorated casa particular in Havana. 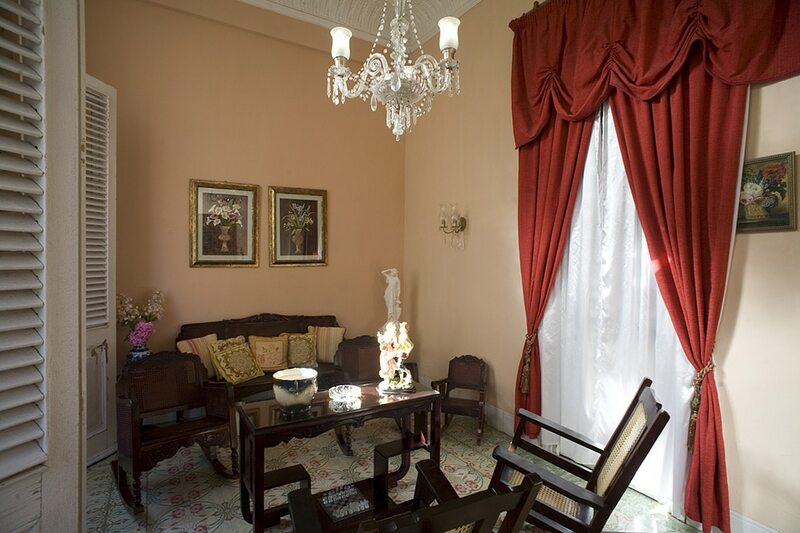 A retired primary school teacher, Olga has been in the trade for so long that she knows customers’ needs and how to make them feel at home. 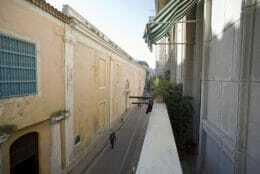 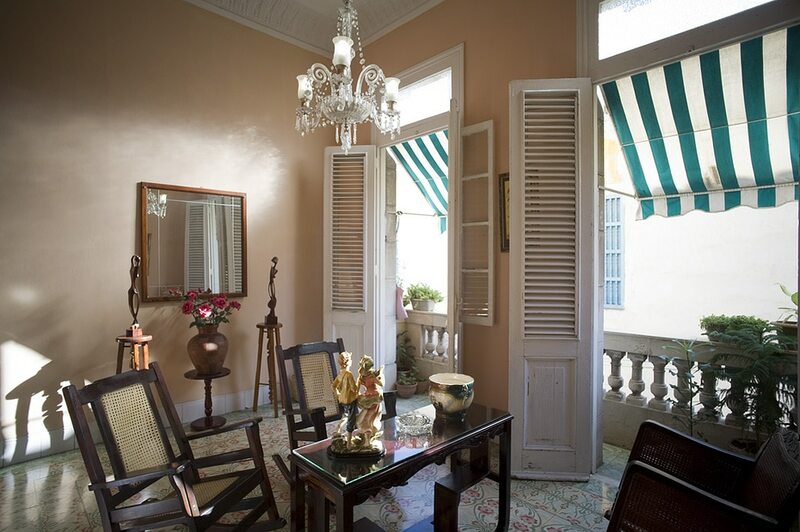 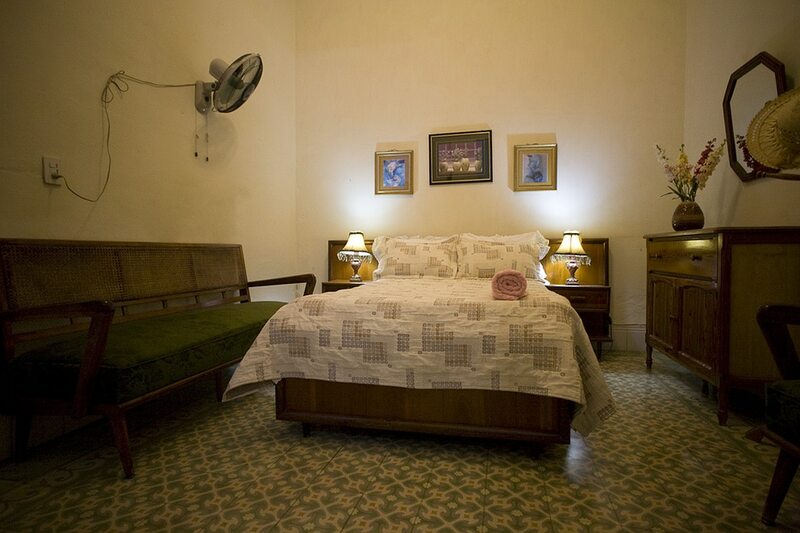 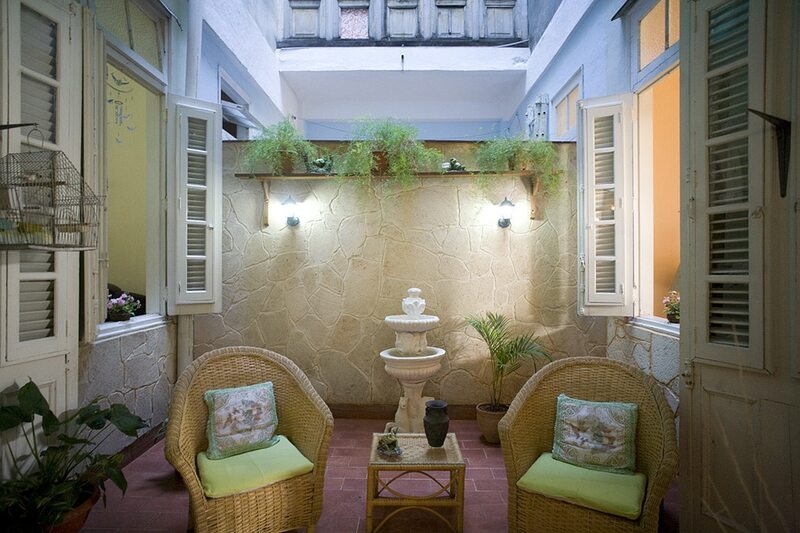 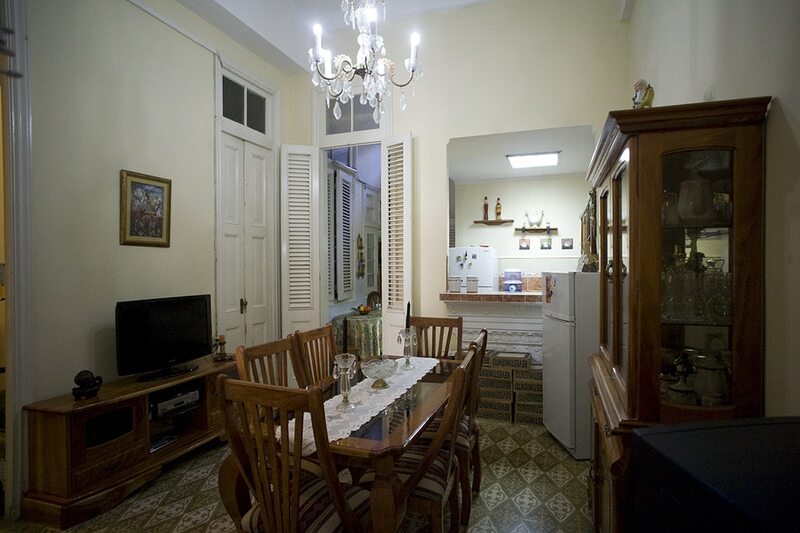 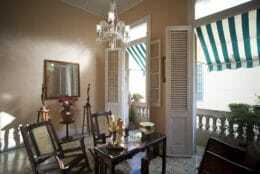 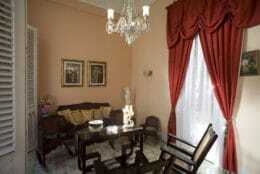 The casa is perfectly located and a quick walk from all Old Havana antique plazas, streets and museums.